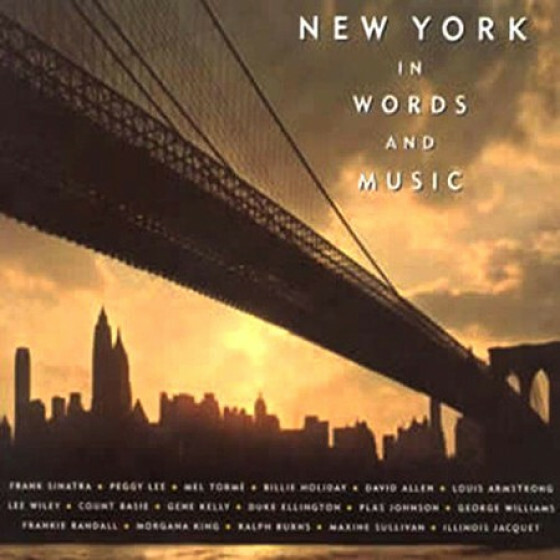 Jazz crooner Frankie Randall was born Frank Lisbona in Clifton, New Jersey. After beginning classical piano studies at the age of seven, he migrated to jazz as a teen, landing a music scholarship from Fairleigh Dickinson University. 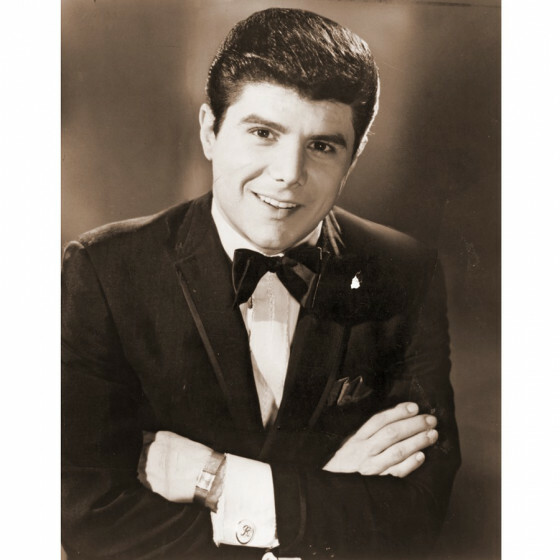 Upon graduating, Randall began performing at the famed New York City nightclub Jilly's, owned by Frank Sinatra confidante Jilly Rizzo. Inevitably Sinatra caught Randall's act, and his enthusiastic praise led to a recording deal with RCA. 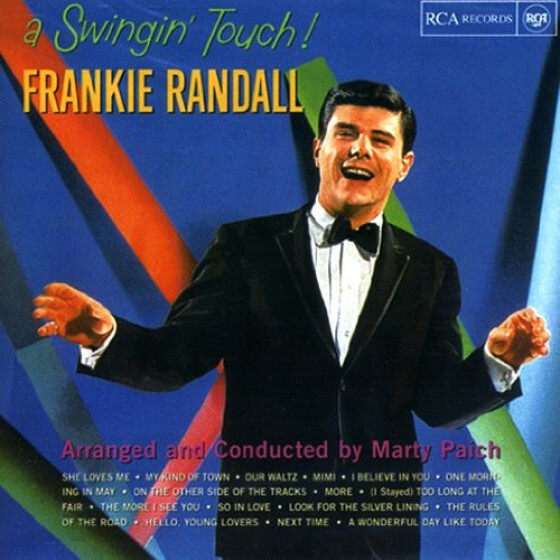 Randall's 1964 debut, Frankie Randall Sings and Swings, paired him with arranger Marty Paich, a collaboration that continued a year later with his sophomore effort, Frankie Randall at It Again! After more than a decade of touring casinos across the globe, in 1982 he began an open-ended engagement at the Golden Nugget in Atlantic City. After a year, owner Steve Wynn named Randall the casino's entertainment director, and he spent the next nine years pursuing his executive career, finally returning to performing in 1991 to record the LP Frankie Randall Sings Steve Allen. In 1997 Sinatra officially bestowed his definitive arrangements upon Randall, resulting in the creation of his long-running "Tribute to Sinatra" stage show.